We see fire all around us. Well, hopefully not all around us, but in fireplaces and candles and bonfires. So what’s in a flame? A flame is the visible part of a sequence of chemical reactions called combustion, like the tip of an iceberg that indicates much more is present below the surface. To start combustion, we need oxygen, heat, and a material sensitive to both which acts as a fuel. When the oxygen and fuel are raised to a high enough temperature, the oxygen molecules interact with the molecules of fuel, exchanging electrons and swapping atoms while releasing energy. These atomic changes can make the material look very different, as you can see if you compare a piece of wood with a piece of charcoal. The released energy, which comes from the changing configuration of atoms and chemical bonds in the burning material, can be in the form of heat or in the form of light. 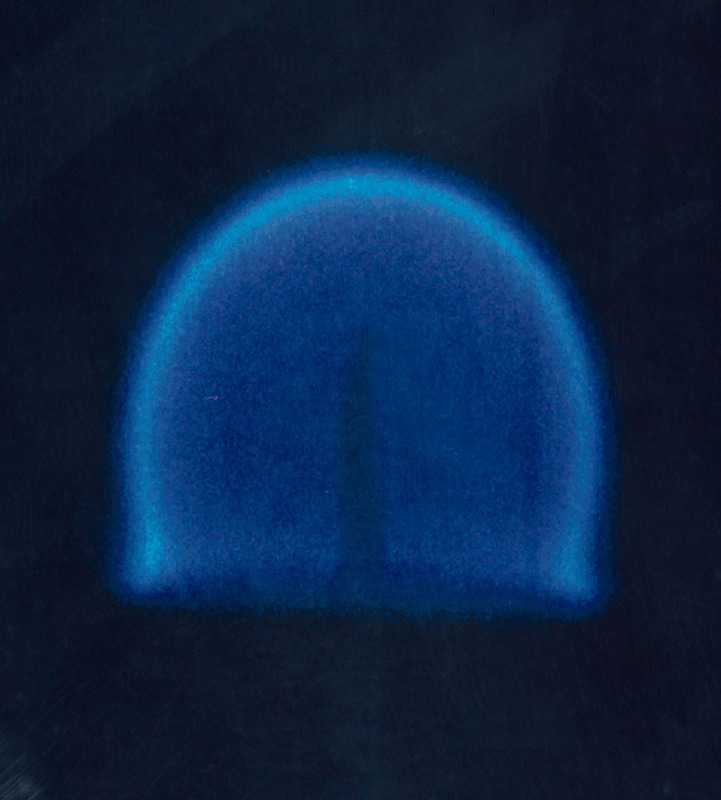 It’s only the hottest part of the flame that emits light, the part which is a plasma. What color the light appears as to us depends on the energy of the particles of light being released, which in turn depends on what elements were present in the fuel. If you have a propane flame and you add sodium or copper, you can see the color of the flame change. This happens because combustion of those materials releases different amounts of energy than combustion of propane. As materials undergo combustion in the flame, the resultant gas expands. This means that the molecules move further apart, and the gas becomes less dense. Here on earth, the presence of gravity means that denser gases are pulled downward and lighter gases rise upward, so the hottest gas products will rise up and away from the fire. This is why flames often look like they are rippling upward, even though their base never moves. But experiments have been done in space to show that, without gravity, hot gases do not rise away from the flame. So flames in space are more or less spherical, and are usually all blue which would indicate the hottest part of a flame on earth. 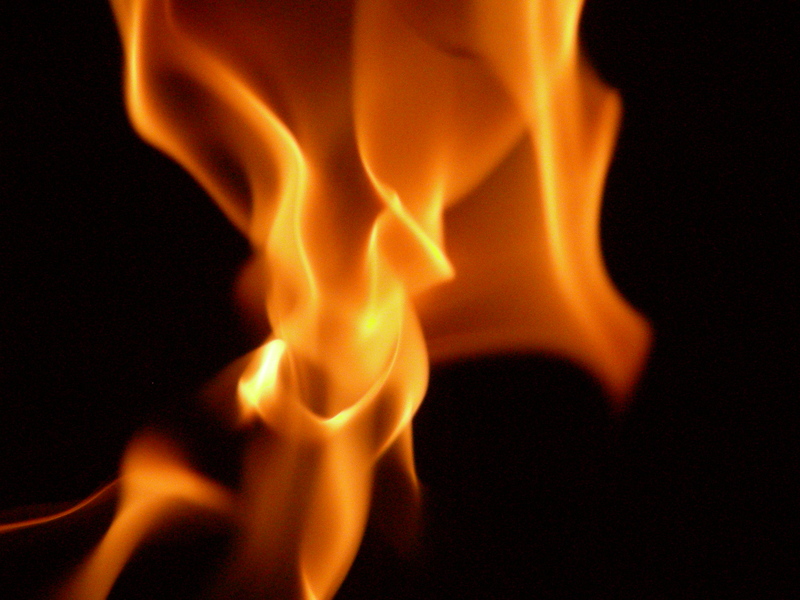 What a flame looks like can tell us a lot about what a material is made of, how much oxygen is in the air, and even whether there is gravity or not! But fundamentally, flame is a visual sign that the burning material is being chemically changed into something new. This entry was posted in Physics and tagged fire, flame, physics, plasma, science. Bookmark the permalink. Nicely stated. Are all flames plasmas? I have thought of flames, like those of a candles, as being hot unionized molecules that react with each other and emit light. I do not think of a candle flame as a plasma. Am I wrong in my thinking? It does depend on the temperature of the flame, and as you say there can also be incandescent soot or other debris in the flame. But to my knowledge, the molecules in most flames don’t take advantage of collective bargaining. So if there is no gravity the flame will look like the last image?